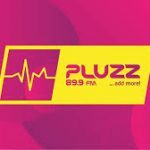 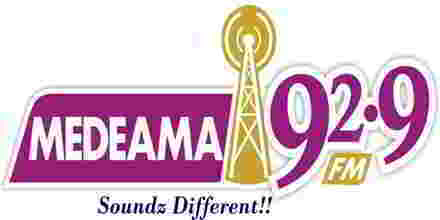 Pluzz FM lives to broadcast from Ghana. 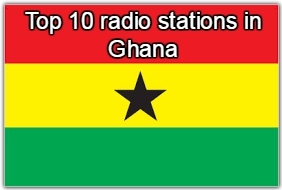 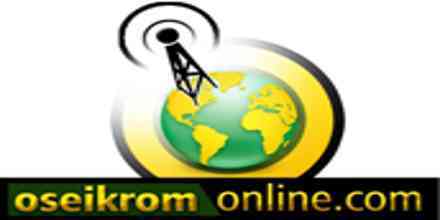 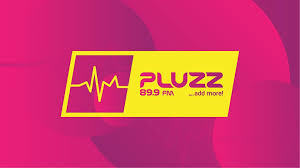 Pluzz FM is one of the most famous online radio station in Ghana. 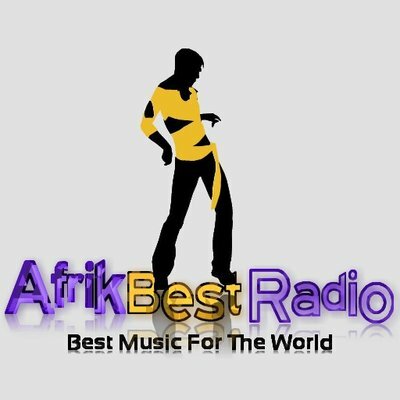 A private Radio Station targeting the general public through a blend of quality music, sports, lifestyle programs, and events.